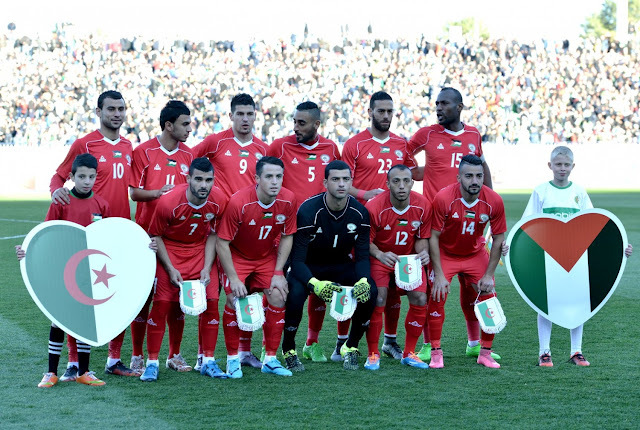 Palestine and Algeria's footballing apparatuses have become closer in recent years. 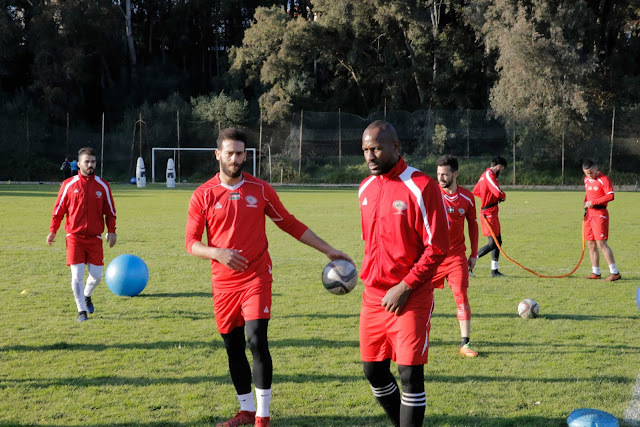 A friendly staged two years ago was the first step and that led to additional training camps being held in Algiers for the national and Olympic teams. Two years after the famous unofficial friendly attracted 80,000 spectators to the Stade 5 Julliet an encore is set to take place. The opponents (Palestine's full team and Algeria's Olympic side) remain the same but despite the less than stellar billing (the likes of Riyad Mahrez will not feature)- excitement in the Algerian capital is brewing. In the pre-match press conference, PFA President Jibril Rajoub announced that the Dora International Stadium will change its name. Effective immediately, the largest stadium in the West Bank will now take the name of Algeria's second President and be known as the Houari Boumediene International Stadium. In Palestine, focus remains on Julio Cesar Baldivieso's controversial hire. This unofficial friendly will give him an opportunity to familiarize himself with the players first hand, having only watched them play for less than a month. The Bolivian tactician will not be afforded any type of honeymoon period by the local press and fans. Badlivieso has remained mum regarding the controversy but has heaped more pressure on himself by inviting his son along to camp as part of the technical staff.